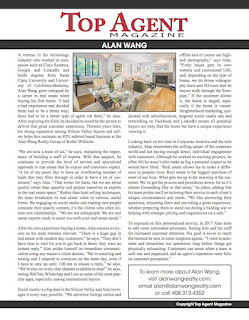 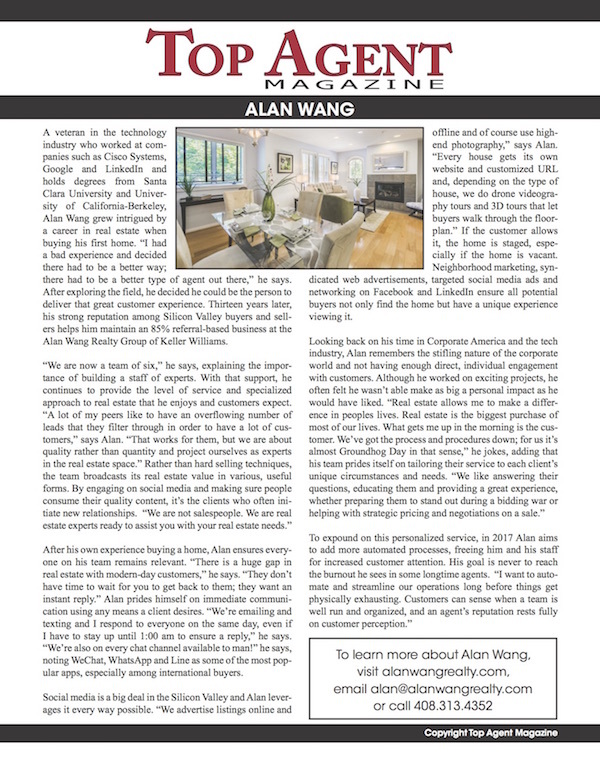 Alan Wang Realty Group Featured in Top Agent Magazine! Honored to be Featured in the Top Agent Magazine. 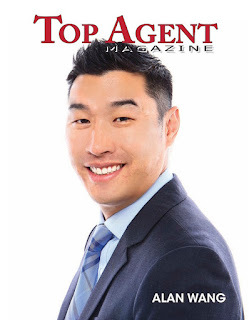 Head to page 15 and 16 for the section on our team! 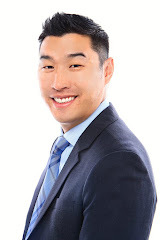 Property Taxes Are Due 12/10!